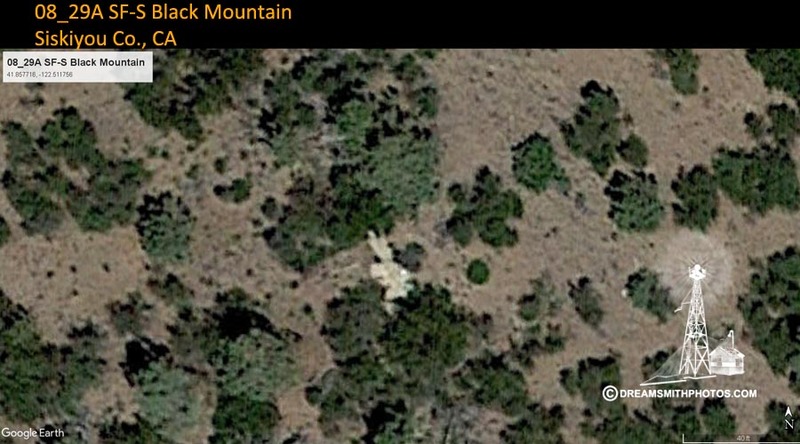 Black Mountain, Calif. (site No. 29A. )—A 2,000,000-candlepower, 24-inch beacon, showing six rotations per minute, is in operation on the summit of Black Mountain approximately 3 miles south of Hornbrook. The elevation of the main beam above horizon is 0°.